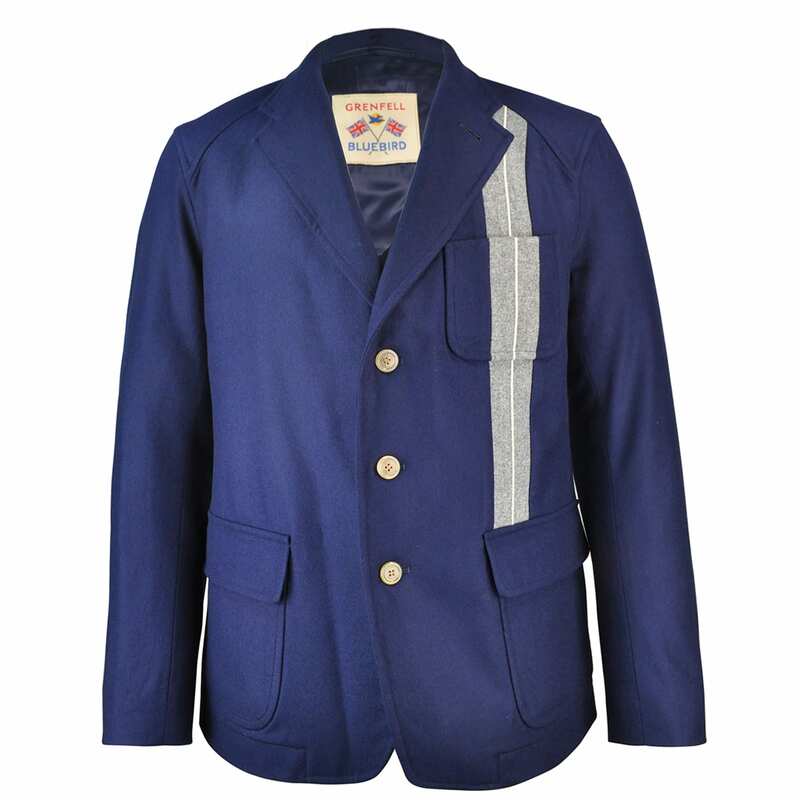 Named after pioneering missionary Sir Wilfred Thomason Grenfell, the British Grenfell brand began back in 1923. 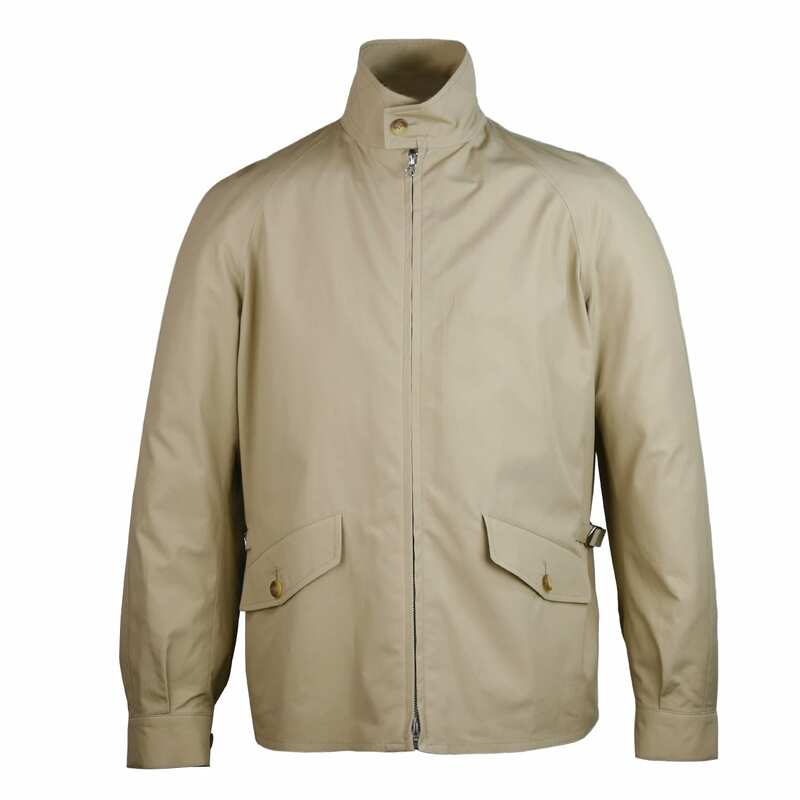 Grenfell produced a ground-breaking technical fabric which was referred to as the ‘wonder cloth’ or simply ‘Grenfell cloth’ and used for men’s premium outerwear. 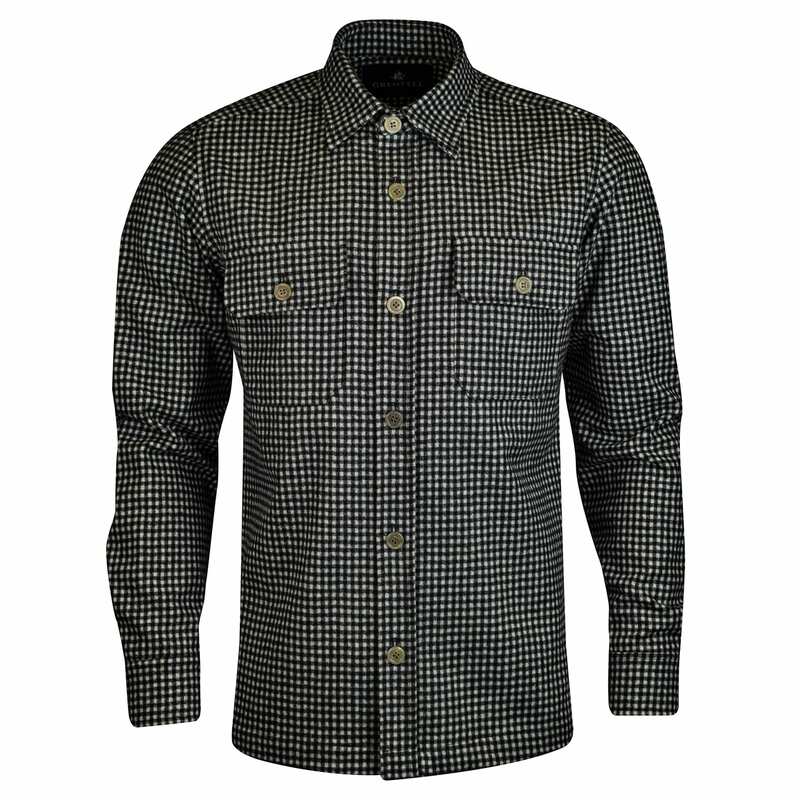 Grenfell clothing collections are designed specifically for the stylish and the adventurous, upholding the highest standards of tailoring and craftsmanship. 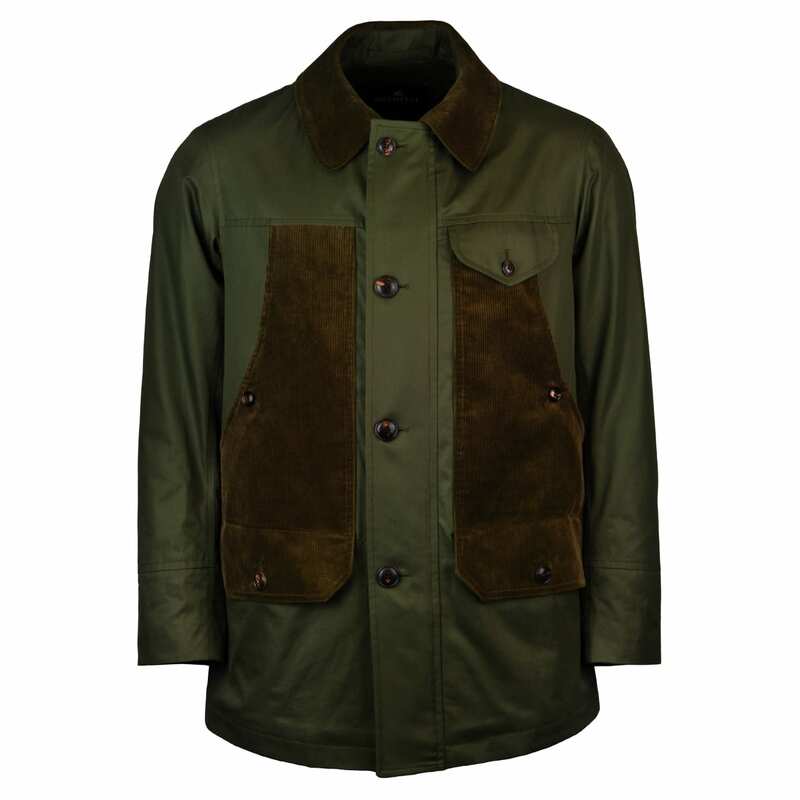 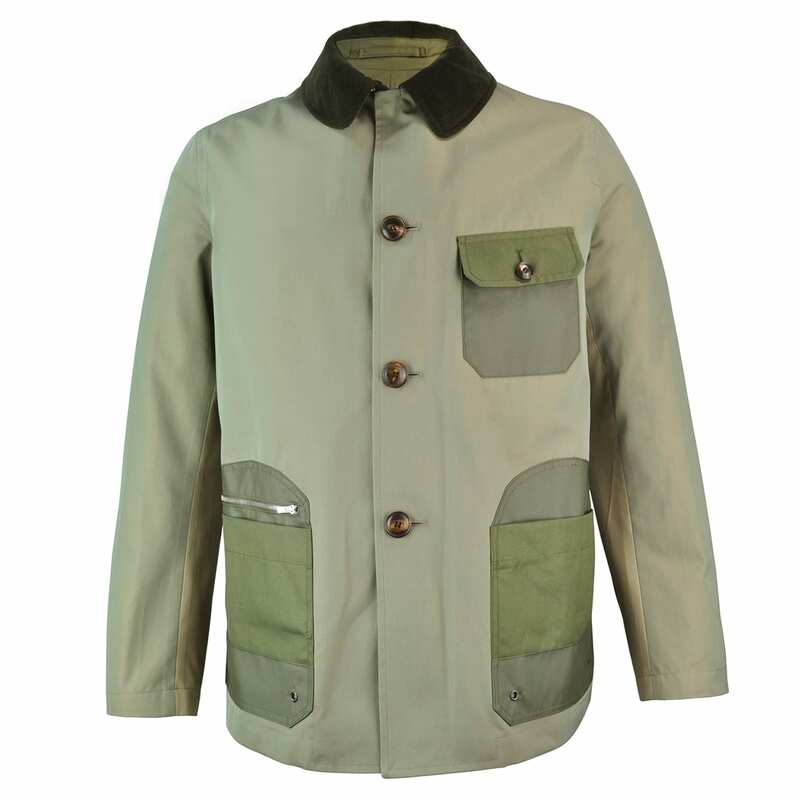 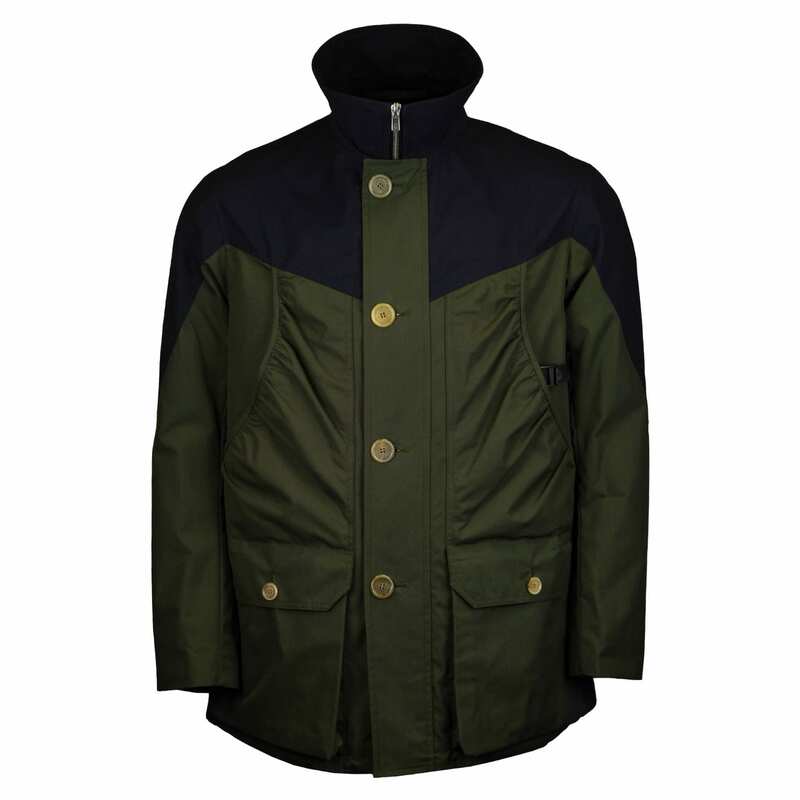 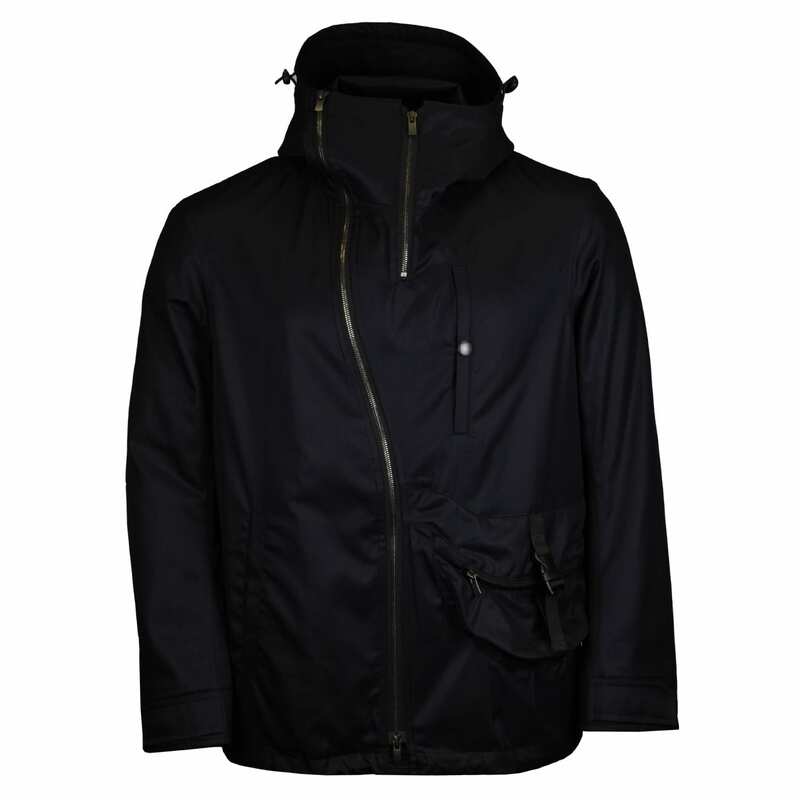 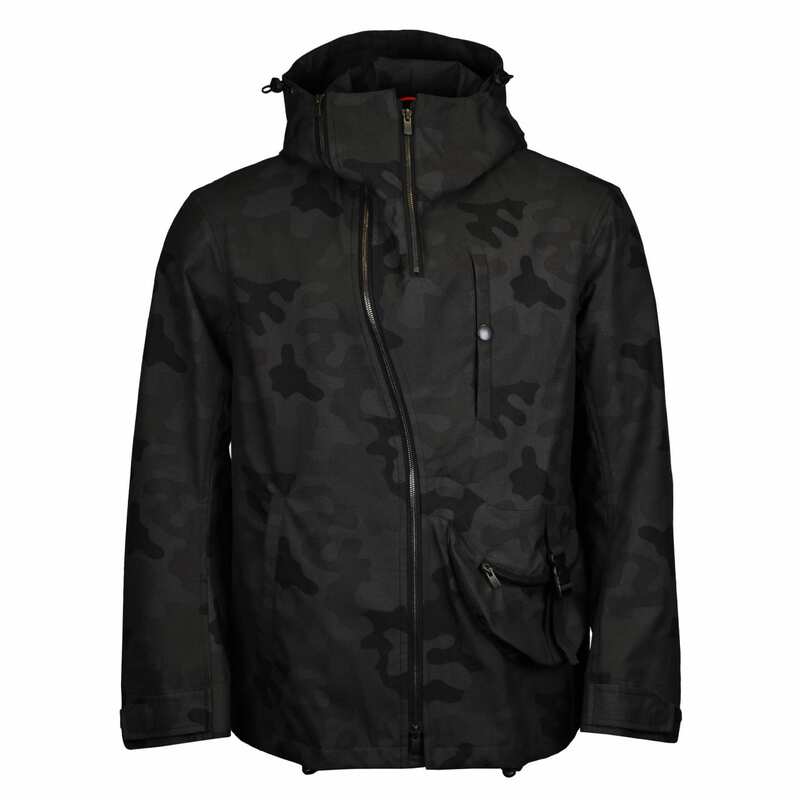 The Sporting Lodge hand pick a number of Grenfell jackets and Grenfell raincoats which we think out customers will love including some expert Grenfell shooting jackets in various fabrics and styles. 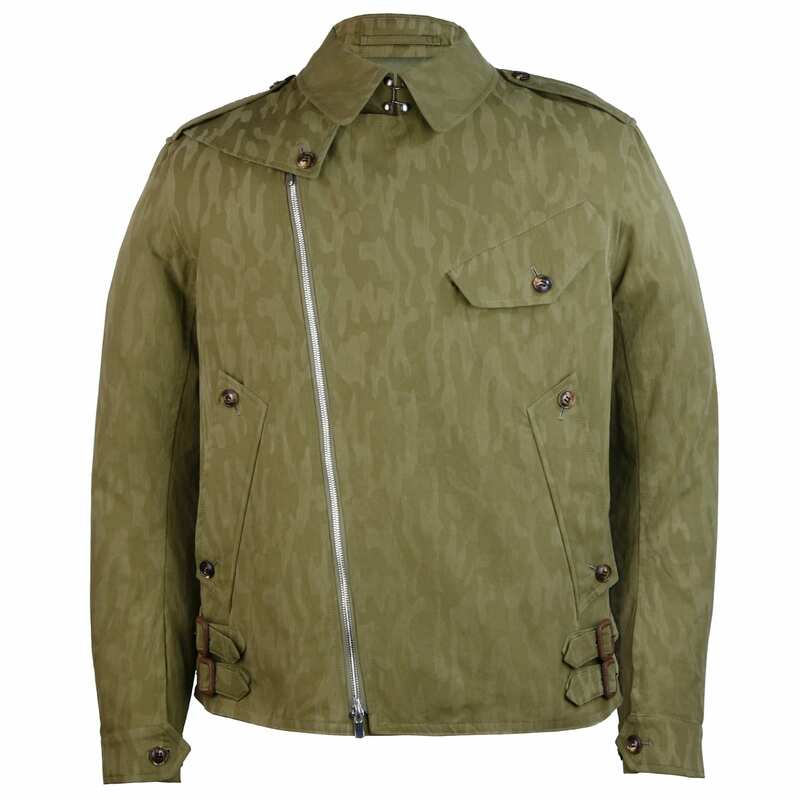 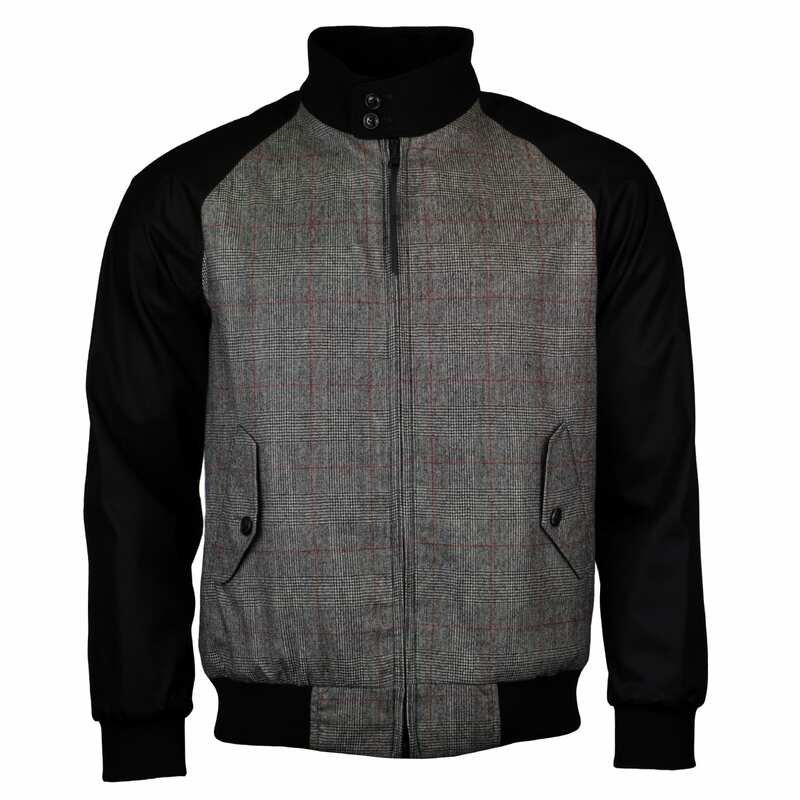 Some of the most popular styles include The Grenfell Harrington, the Grenfell Shooter and the Grenfell Golfer.